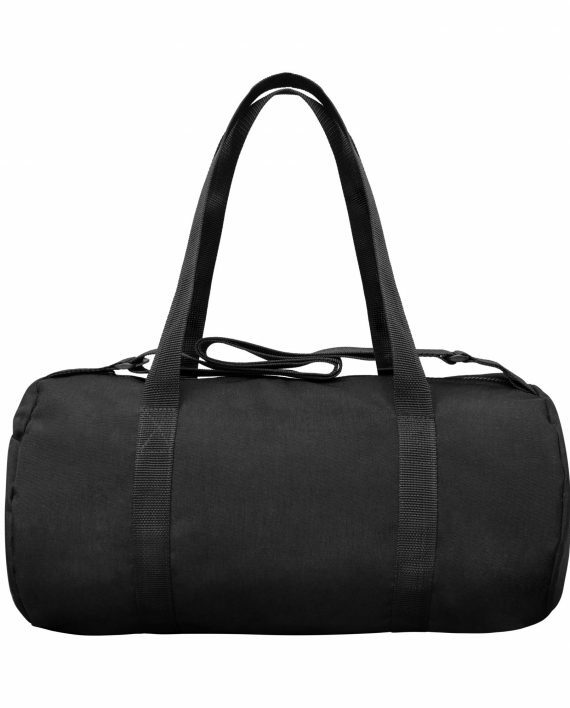 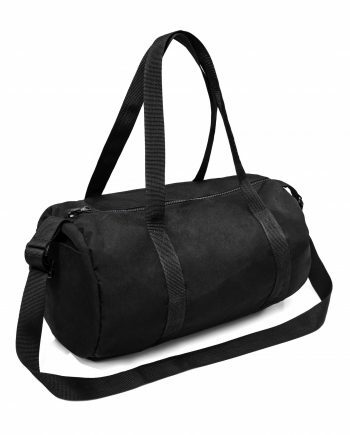 If you’re looking for a solid duffle bag to carry around town or for a short weekend break – this is a bag for you. 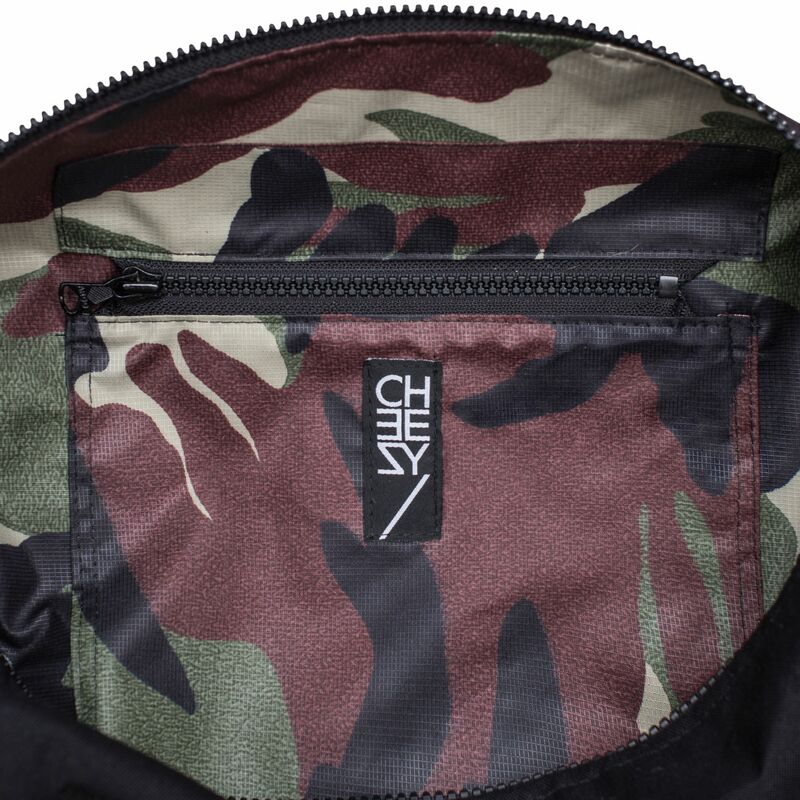 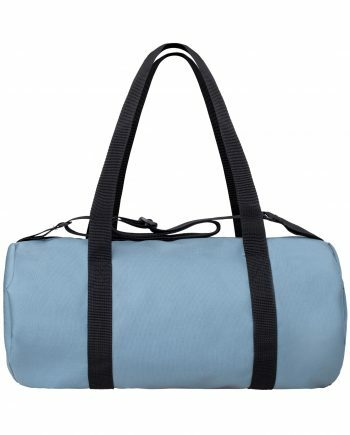 Cheesy Duffle bag fits all the objects essential in active city life – shoes, laptops (up to 15″), u-locks and even a sleeping bag if you need one. 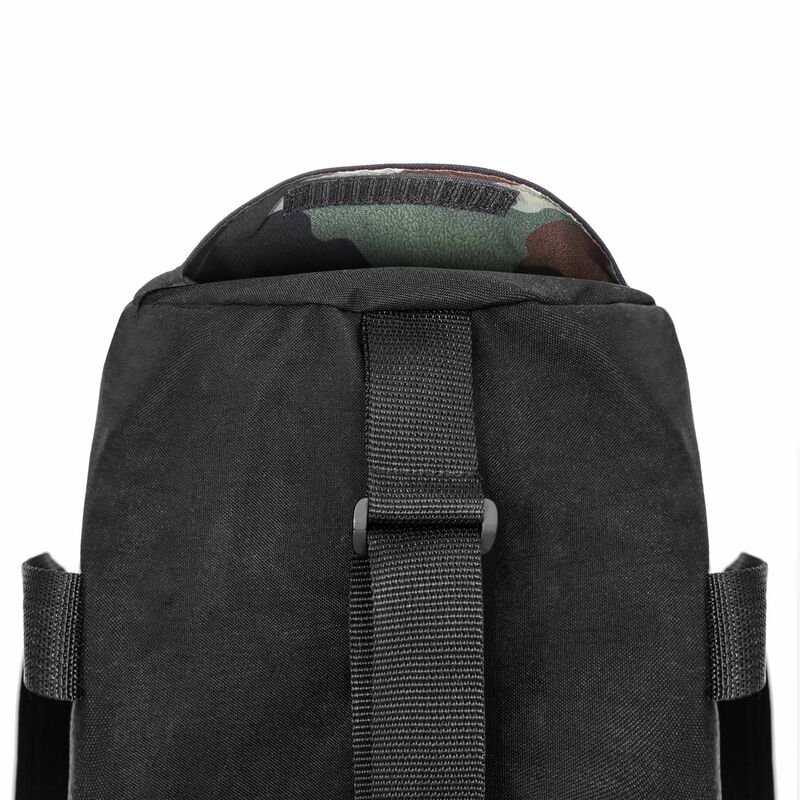 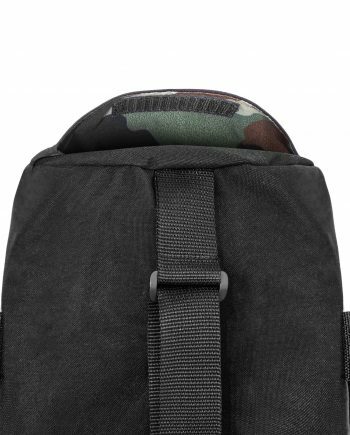 It’s made out of solid materials (including Cordura fabric) and has one inner zipped pocket and one outside pocket. 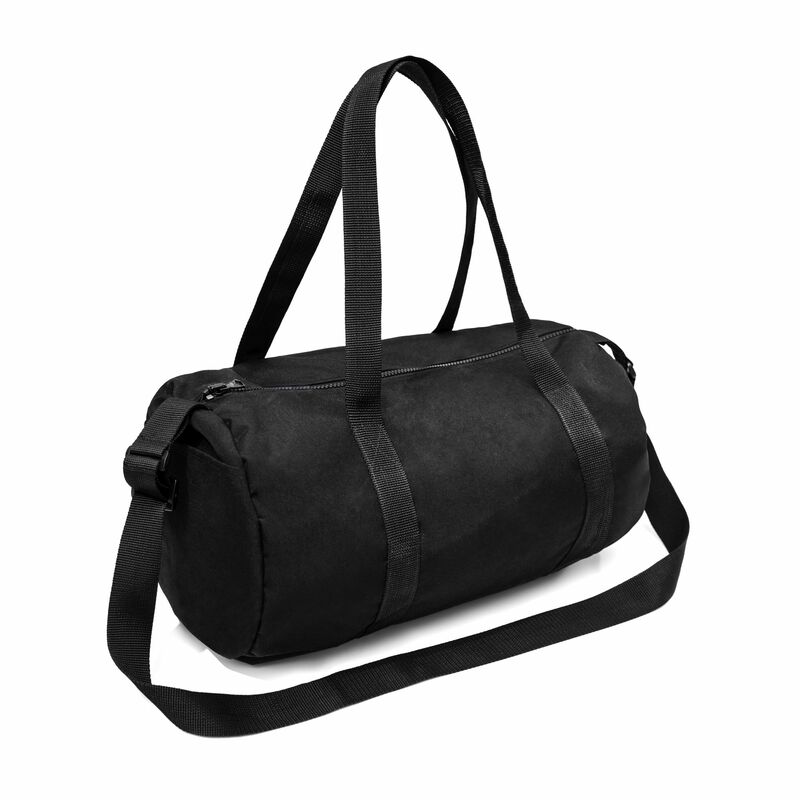 Strong and will easily resist sudden rain showers. 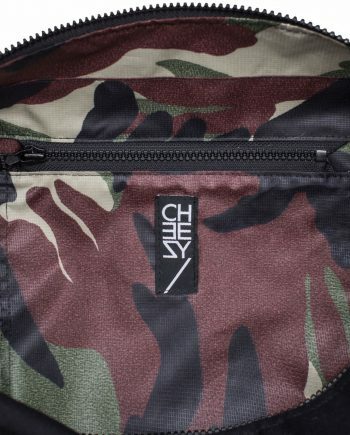 Includes 2 pockets (inner and outer). 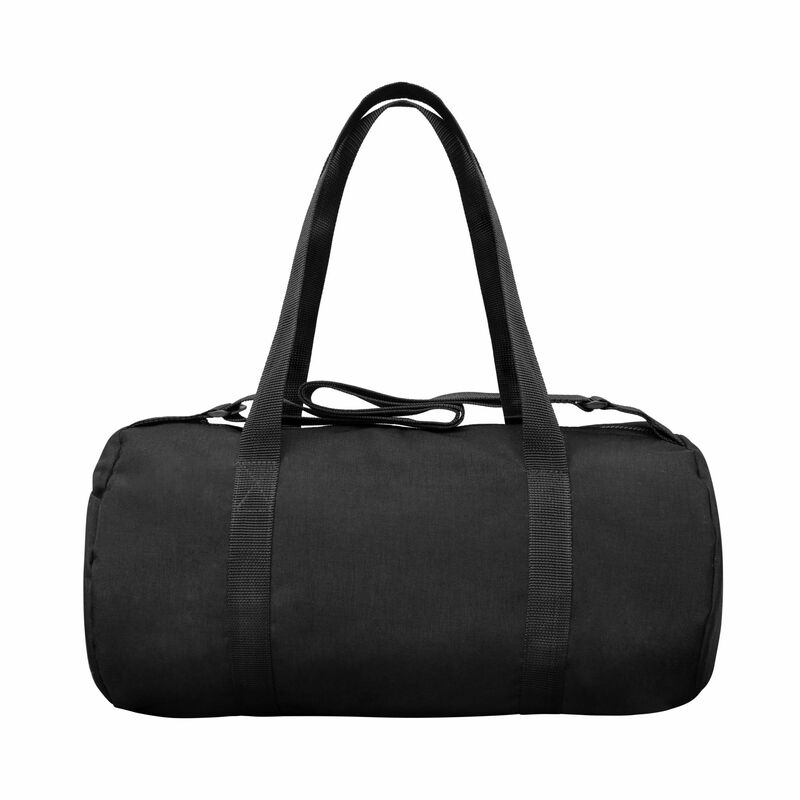 This bag is made for order – production takes up to 7 days. 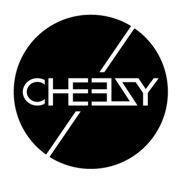 Sign up and stay up to date with news and promos and get 10% off!